“Therefore, put on the full armor of God.” - a simple passage that embodies faith and intention. 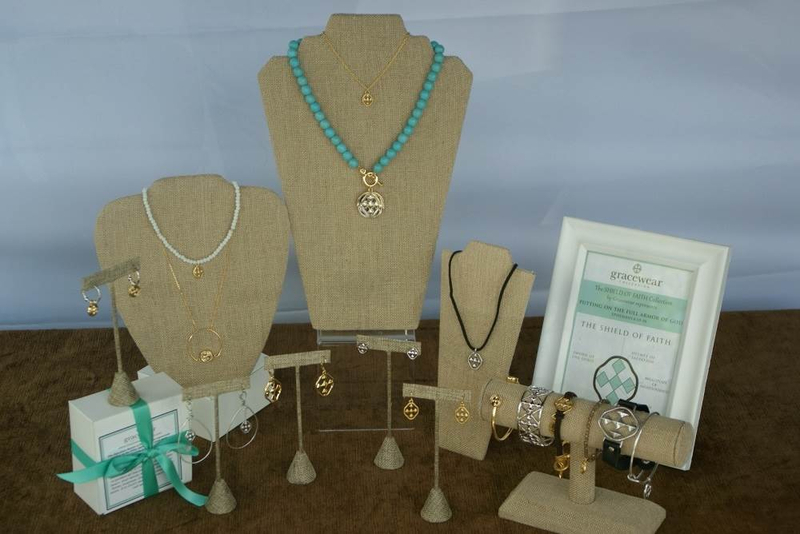 That’s the mission behind Gracewear Collection, a range of beautiful jewelry with an important and powerful message. Now you can become a founding Warrior, earning extra income for your family as you help others strengthen their spiritual armor through stylish accessories. Start your journey to becoming a warrior by picking your starter kit - a world of success, spiritual empowerment, and connection awaits. The story of Gracewear Collection is a tale told in success, faith, and the beauty of intention. 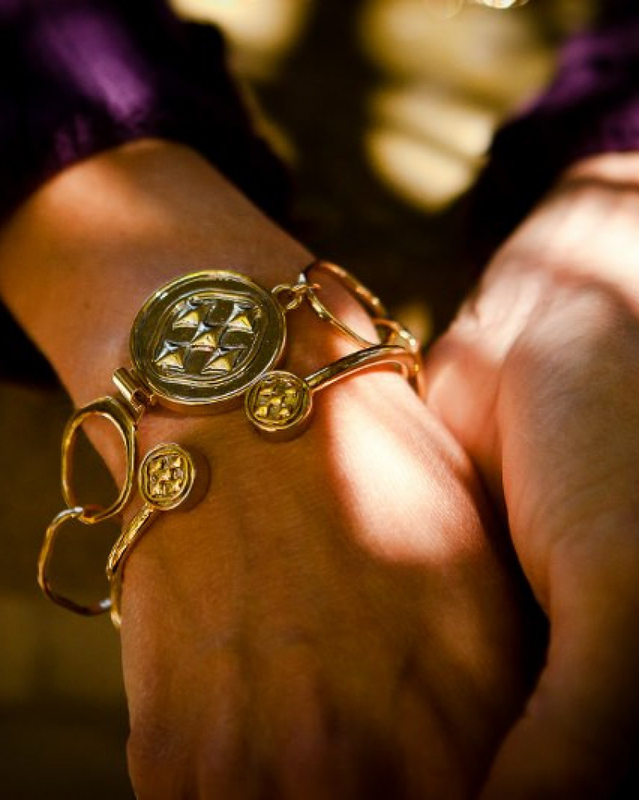 What began as a seed of an idea in late 2017 has quickly grown into a ground-floor direct sales jewelry phenomenon, driven by the enthusiasm, heart, and efforts of the Gracewear warrior brigade - representatives uniquely qualified to spread the hope, strength and faith embodied in the brand’s lines. 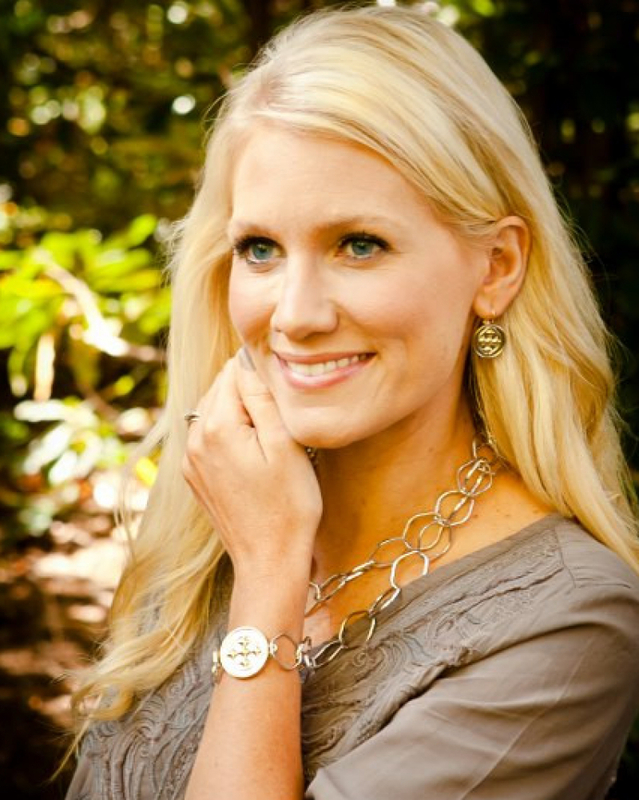 The memorable jewelry collection that started in their ministry boutique in Cashiers, North Carolina has taken on a vibrant life of its own through direct sales, bringing unique pendants, earrings, bracelets, and more to the hands of their cherished Warriors. 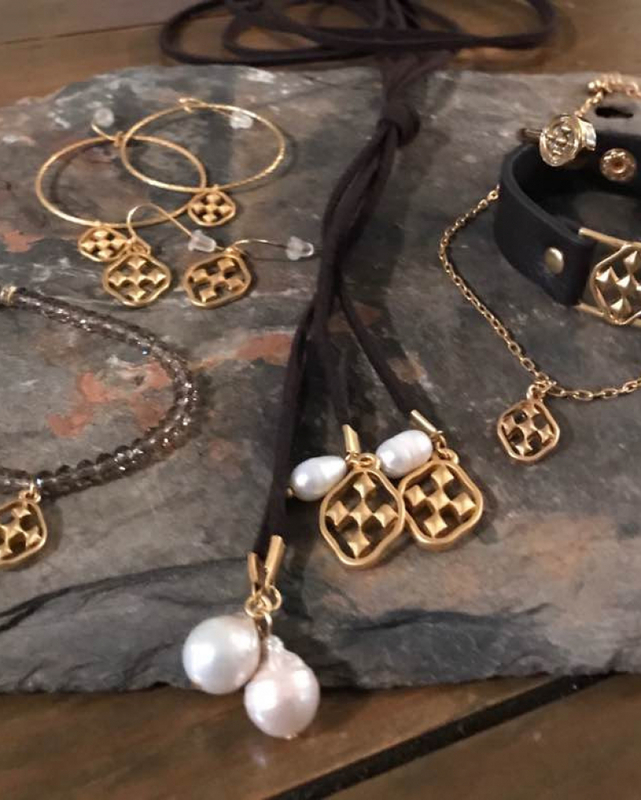 Each piece is uniquely designed by the “Strong Sister” founders, made to be a stylish statement and an expression of belief in an easy-to-wear accessory. Founder Wendy Strong-Lupas sums up the motivation behind Gracewear Collection as, “A mission-driven, purpose-filled company, one that’s very intentional about the meaning and message behind our products.” Together with her sister Mary Strong Blackburn, she works to design and develop products that reflect the aesthetics of modern style as much as they do a quiet faith, and a path to financial and spiritual prosperity for Gracewear Warriors. 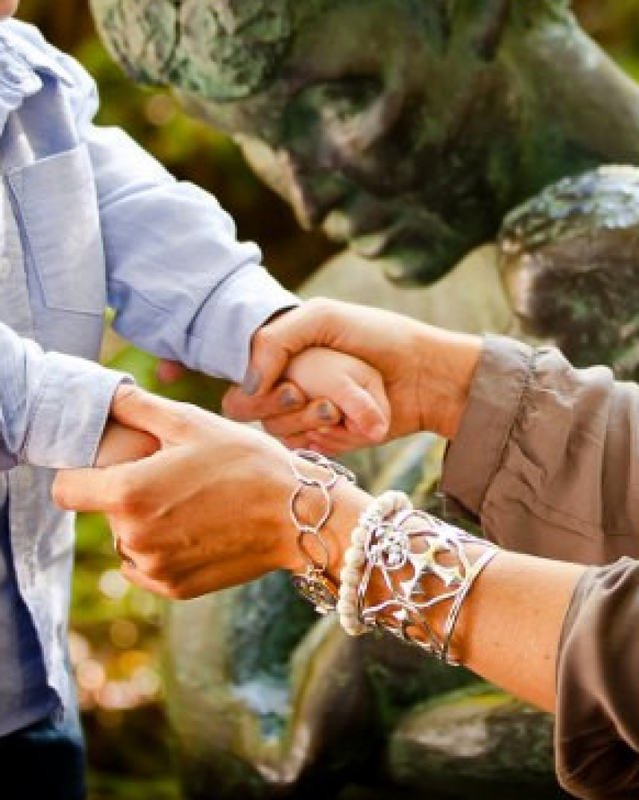 Whether you become a member of the Gracewear Collection family as a Warrior or a Gathering Host, you’ll be able to “learn and earn” your way through the company’s comprehensive catalog of jewelry and accessories - including new, exciting pieces that support even more charities. Each time you or your customers look at their Gracewear Collection pieces, you’ll know each one represents a promise - to yourself, to Him, and to other women in the world receiving a portion of each sales’ proceeds. If you’re ready to bring something special to your life, it’s time to find your favorite pieces, join the brigade and inspire the world around you with the prayer you wear from Gracewear Collection. The path to becoming a Gracewear Collection Warrior begins with finding the perfect starter kit for your aspirations. Each of the three tiers of starter kits offers a different experience, but all are filled with a beautiful range of the most popular pieces in the Gracewear Collection line. $99 - The Helmet Warrior Kit includes 13 assorted Gracewear jewelry pieces with a total value of $450, each with their own drawstring bag and scripture card. 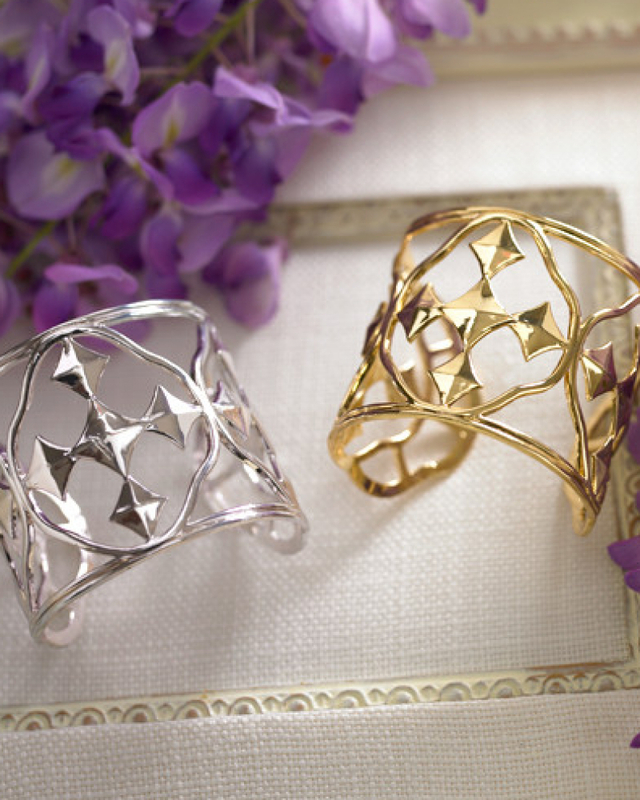 These beautiful pieces come in a variety of finishes which may include 18 karat gold plating, rhodium plating, oxidized silver, and matte gold. Your starter kit will also include a free month of your recurring Warrior Brigade fee so you can immediately start building your business. $149 - The Sword Warrior Kit builds on the contents of the Helmet kit with 3 additional products for a total of 16 pieces, and a collective retail value of $600. This medium-level Gracewear Collection Starter Kit will also include your first month’s Warrior Brigade fee. $249 - The Shield Warrior Kit is the ultimate package for Warriors that want to hit the proverbial ground running. In addition to 26 bestselling pieces from the Shield of Faith Collection and a $1100 retail value, those that choose this highest-tier starter kit will also receive their first month’s Warrior Brigade fee. As a Gracewear Collection Warrior, you’ll receive 20% commission on your first sales, and ongoing efforts and successes will raise your income to 25% commission as you attain higher career sales tiers, recruit other enthusiastic Warriors, and bring the gift of Gracewear to more customers. The move to 20 to 25% commission is simple, as well - simply attain $1000 lifetime/career sales volume and recruit at least one fellow Warrior that obtains $250 or more in sales during a calendar month; you’ll be permanently raised to a One-Star Warrior for as long as you remain active. 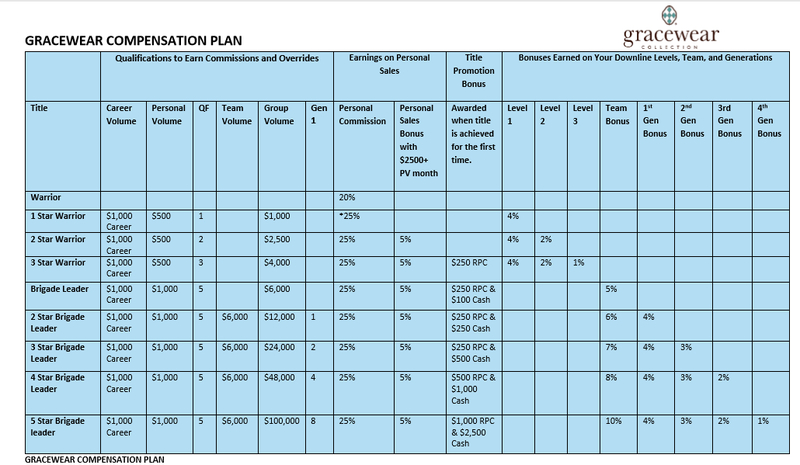 Team leaders are also eligible for additional bonuses of up to 10%, as well as additional bonuses through the 4th generation downline. This feature encourages and rewards leaders in the Brigade, ensuring that they receive the report and recognition they deserve for their hard work. 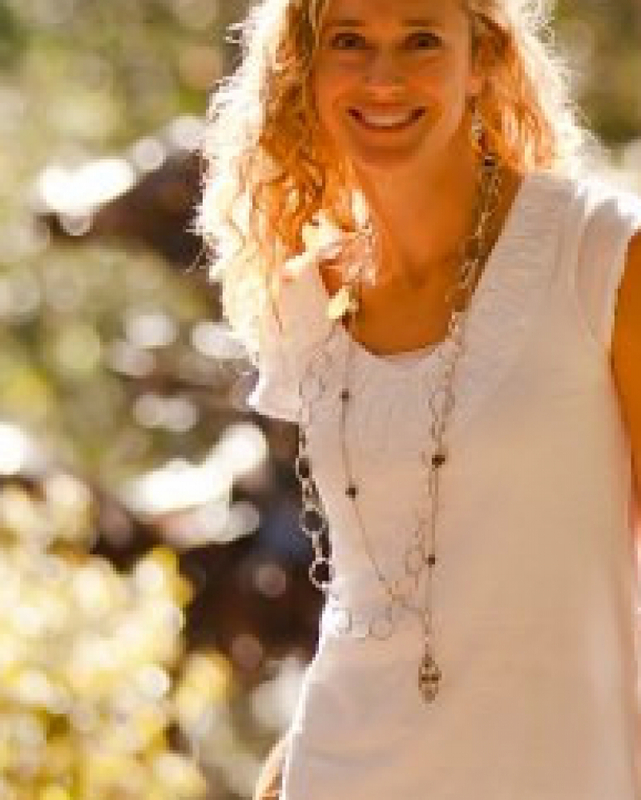 As Gracewear’s co-founder Wendy encourages, “Be kind, always,” and your team will follow suit. This spirit of faithful sisterhood and connection is why Gracewear Collection thrives, growing from the guidance of leaders and entrepreneurs looking to build a team in every sense of the word. Guiding your Brigade to success as a team leader ensures that everyone benefits, both spiritually and financially. Strong mission and message throughout the product line. Gracewear Collection is a company like no other and I love everything about it! I first fell in love with the beautiful jewelry and the meaning behind it. What woman can’t use the subtle inspiration and confidence of being covered in God’s protection, mercy and grace as they navigate life’s challenges? I signed on as a founding warrior and fell in love with the two beautiful sisters who created Gracewear. They are faithful, generous, genuine, supportive and have created a ground floor opportunity that is limitless. I look forward to growing a team of abundance and grace. Join n me! I LOVE Gracewear Collection! It is an inspirational lifestyle company with purpose. Wendy Strong Lupas and Mary Strong Blackburn are two of the most genuine women in the world. I knew that I had to be in involved with this company for many reasons, but one of the most important is that it supports, encourages and empowers women daily! 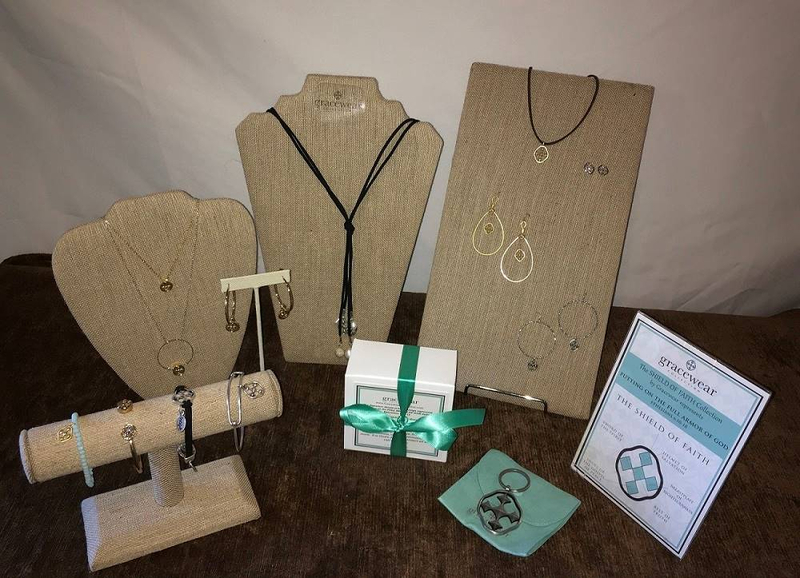 Gracewear Collection is a mission-driven, purpose-filled company joining together the efforts and strength of representatives, called Warriors, to showcase and sell a line of innovative faith-based jewelry and accessories. While the line is primarily focused on the jewelry-centric Shield of Faith Collection, additional products such as charity-supporting keychains and men’s accessories are also available. 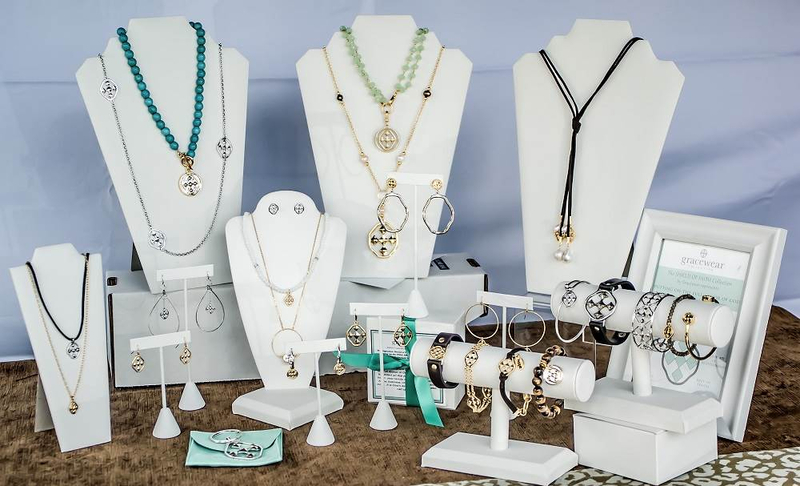 This direct sales jewelry company was founded in late 2017, and continues to innovate and expand with jewelry lovingly designed and developed in the mountains of North Carolina. How much are products from Gracewear Collection? 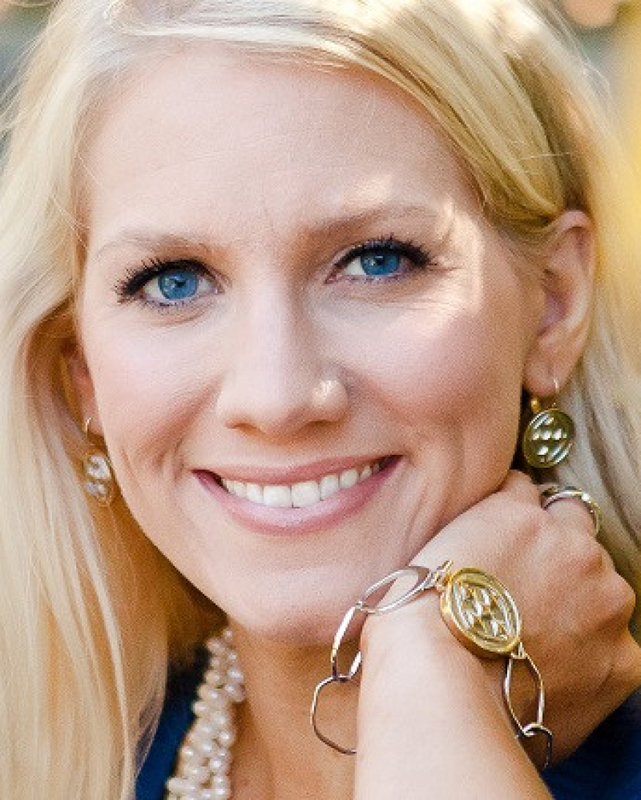 Gracewear Collection products are priced as affordably as $12 for a pair of delicate earrings featuring the patented Shield of Faith icon designed by founder Wendy Strong-Lupas. 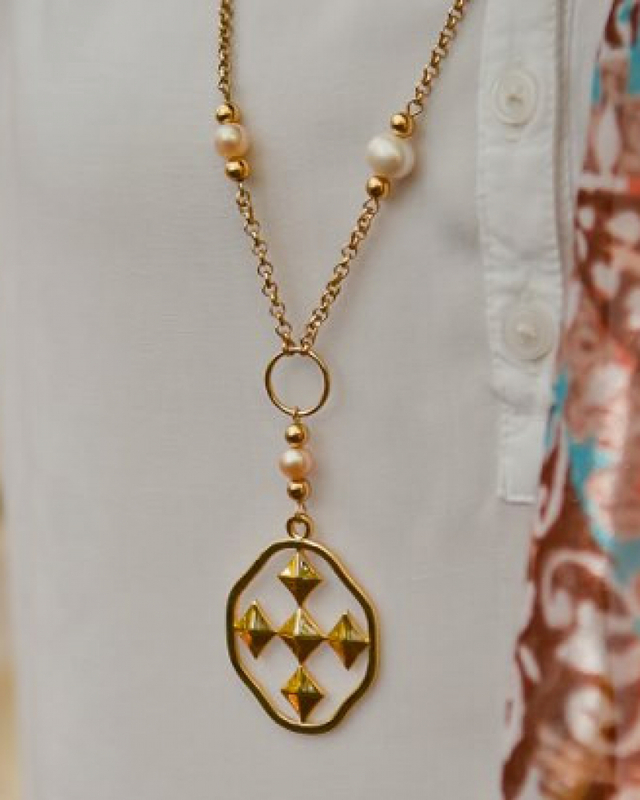 On the higher end, you’ll find a price tag of $168 for a Linked Medallion Pearl Tassel Necklace made with real freshwater pearls. Additional options include small lobster clasp-ended charms that can be attached to chains or key rings, priced between $18 for a regular charm and $44 for an “enhancer” version of the Shield of Faith. Where can I buy Gracewear Collection?